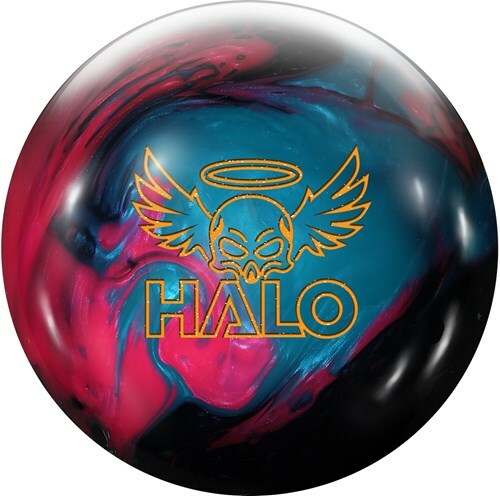 The Roto Grip Halo Pearl is the perfect compliment to the original Halo bowling ball. This ball utilizes the same proven Centrum Core that was introduced with the Halo but a completely different coverstock. This ball is wrapped in the eTrax-P18 Pearl Reactive coverstock causing it to move at a different part of the lane. 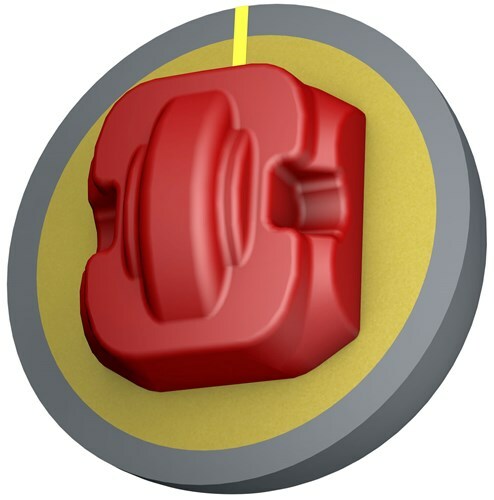 This ball offers a footprint in oil while still producing a responsive reaction to friction when lane conditions are medium to medium/heavy oil. Similar Balls: Same Hook Potential, Lane Conditions & Coverstock as the Roto Grip Halo Pearl. is the HALO simulator to hyper cell fuse or will the HALO be stronger then the fuse? The Hyper Cell Fused will be a bit more aggressive for it is a hybrid coverstock and the Halo is a pearl coverstock. how will this compare to the strom crux prime and physix? The PhysiX will be more aggressive for it is a hybrid coverstock and the Crux Prime is a solid coverstock so it will be more aggressive than the Halo Pearl. If you polished the current Halo that you have, there shouldn't be that much of a difference. The Halo Pearl will still be more aggressive for it is a High Performance ball and the Show Off is only a Mid Performance ball. Is the Halo Pearl as skid flip ball? No, it is not a skid/flip ball. Due to the time it takes to produce the Roto Grip Halo Pearl ball it will ship in immediately. We cannot ship this ball outside the United States.